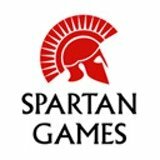 Following its shock announcement last Friday that it would be closing, Spartan Games have issued a new update. The Cars of Tomorrow, Today! 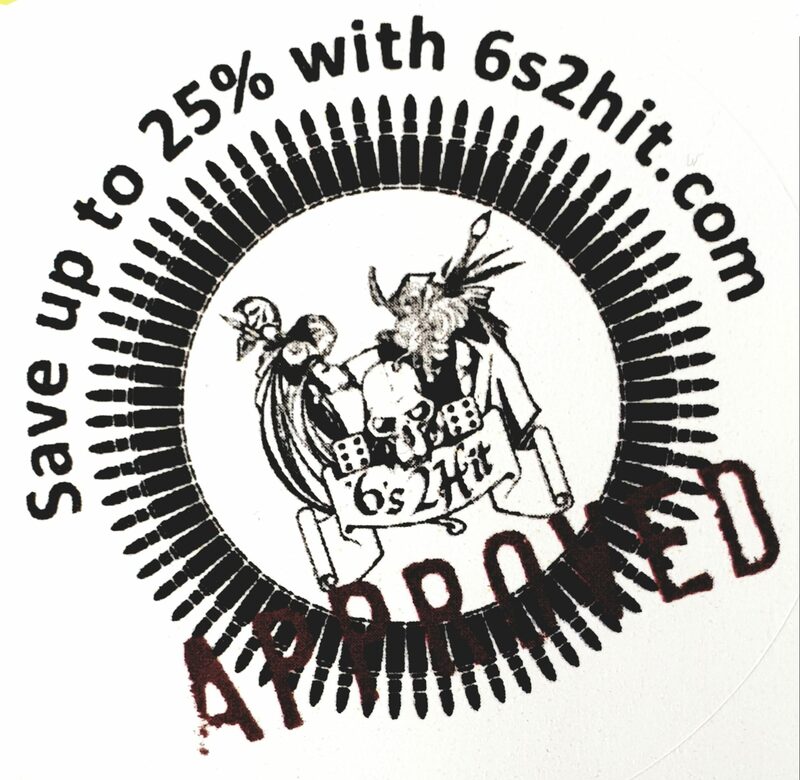 Still waiting on the website but recently two very good friends of mine David Arnold and Scott Wallace have created a new business venture SD3D Projects that will bring quality 3d printed terrain and bases at very competitive prices!